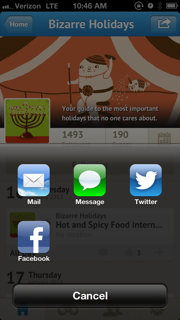 It’s the start of a new year and we’ve got a new iPhone release hot off the press for you. If you haven’t updated yet, you can download it here. 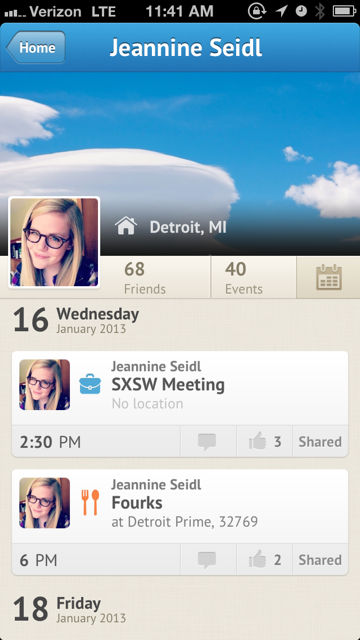 We’ve added two new types of push notifications to help you stay in the loop. 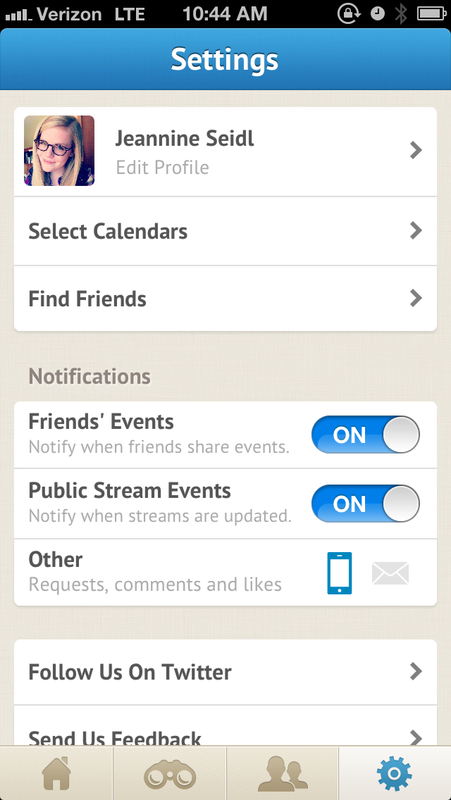 Head to the settings screen in the app to toggle on notifications for Friends’ Events and Public Stream Events. We give you a little push anytime your friends or event streams you follow share an event. That way you always know what’s coming up. Event Streams and our Discover section are half the fun. We want you to be able to share your favorites with your favorites. So select a stream you think your friends and family would love, tap the share button in the top right corner and share any stream via email, message, Twitter or Facebook. Don’t keep these awesome streams to yourself -- sharing is caring. We think you’re stunningly good looking, and we wanted your individual profile to reflect your amazing looks. Now you can edit your cover photo to your heart’s desire. Whether it’s a photo from your tropical vacation to make us jealous, an adorable shot of your munchkins smearing chocolate all over the place or breathtaking shot skyline shot your options are endless. Your feedback is the most important and valuable thing to us. So please, share your comments, questions, feature and stream requests. Contact us anytime at support@upto.com. We’re always here to help.